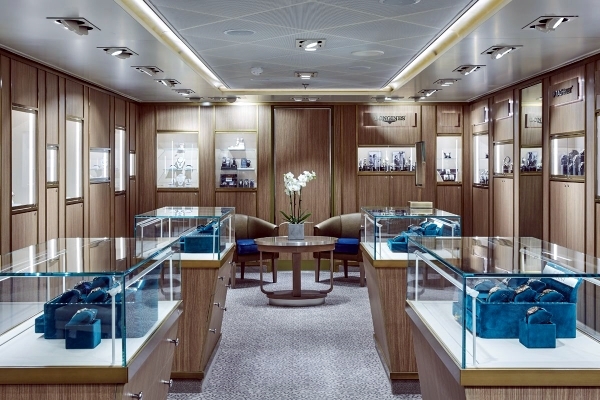 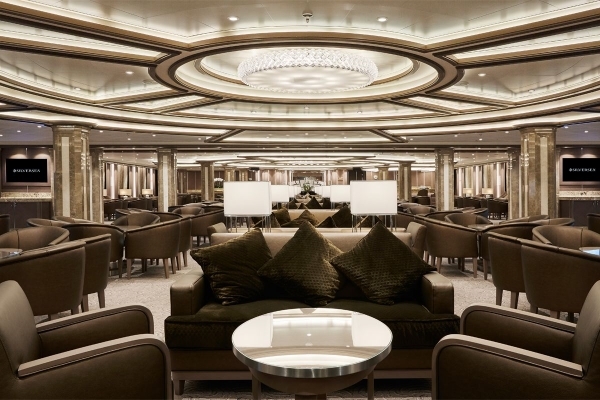 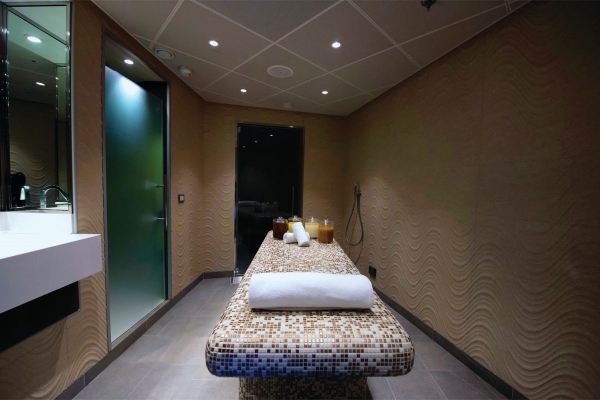 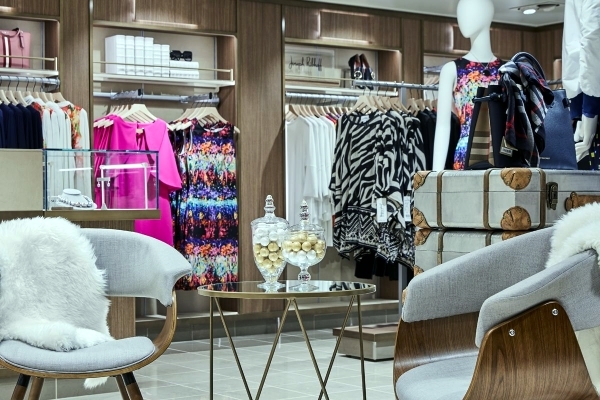 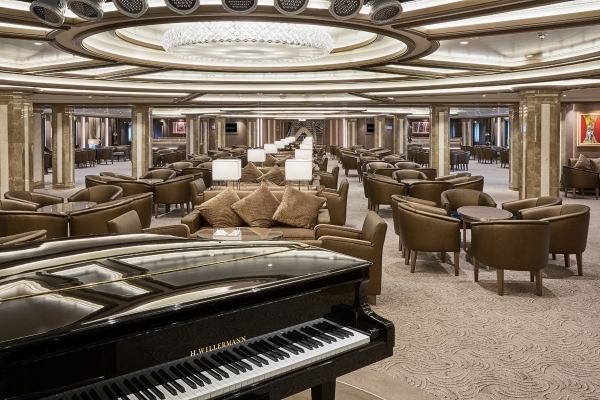 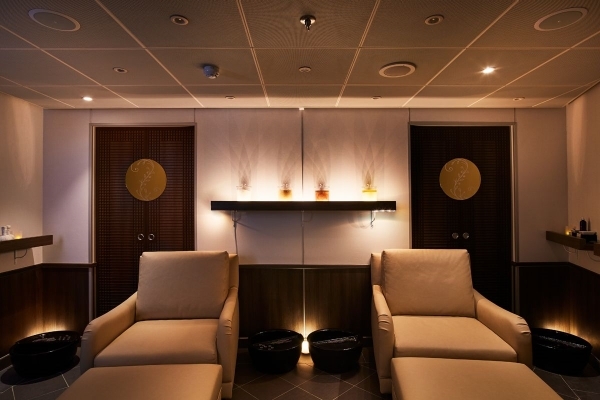 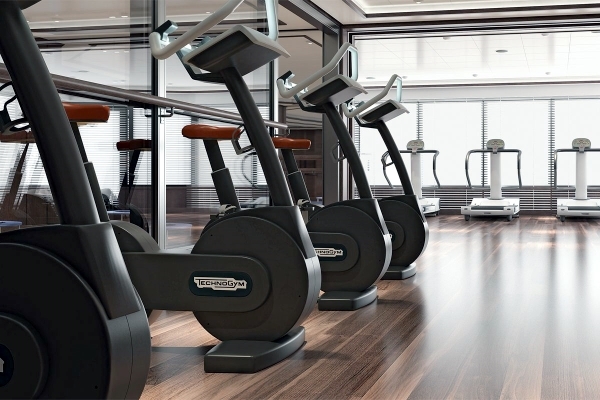 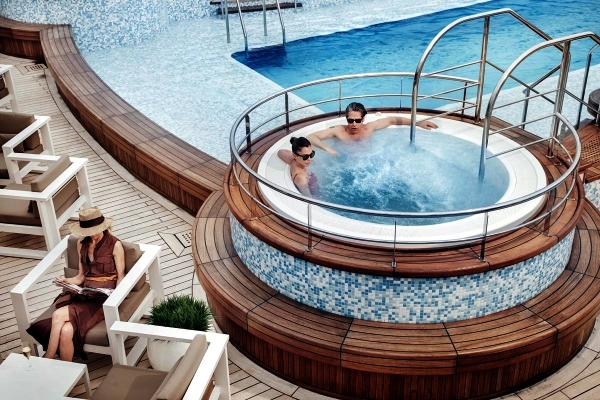 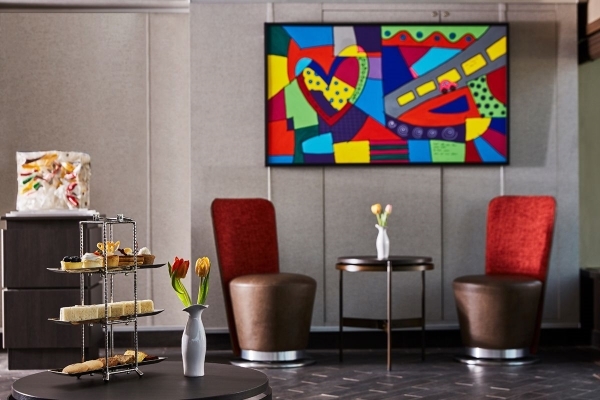 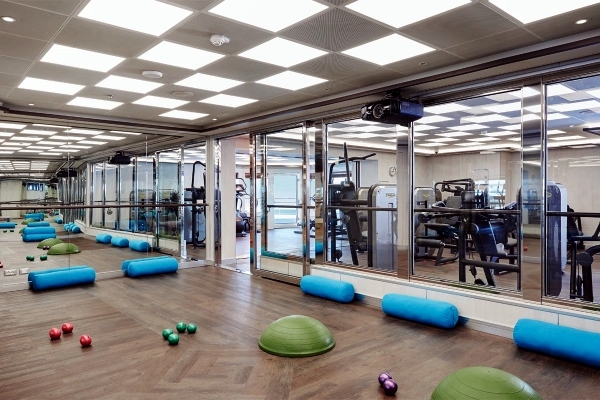 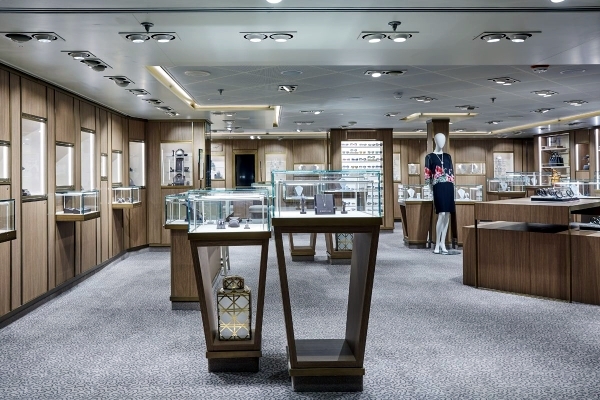 The Silver Muse is an ultra-luxury ship built by Fincantieri for Silversea’s fleet. 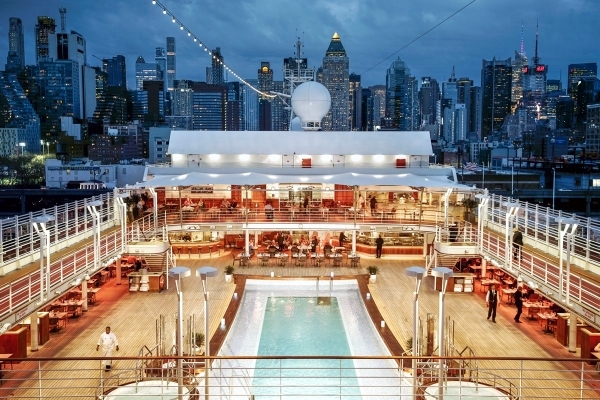 At 40,700 tons, the ship has the capacity to take 596 guests and 408 crew members to each of its exotic destinations. 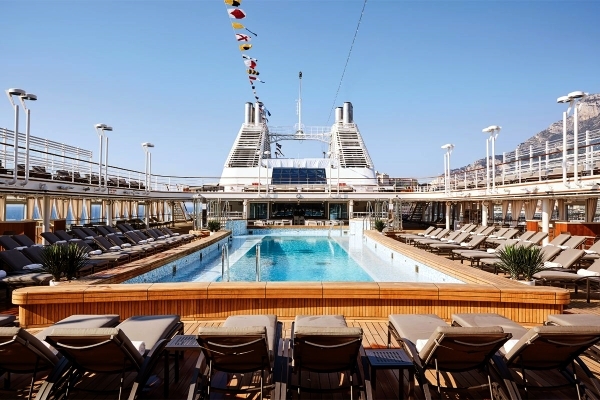 It also boasts enhancements in small-ship intimacy with spacious suite accommodations that are well known with the Silversea experience. 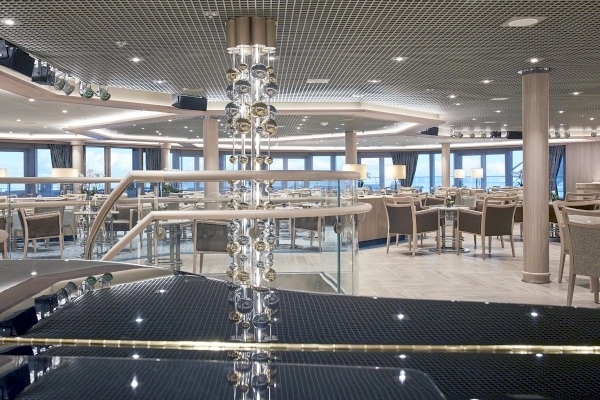 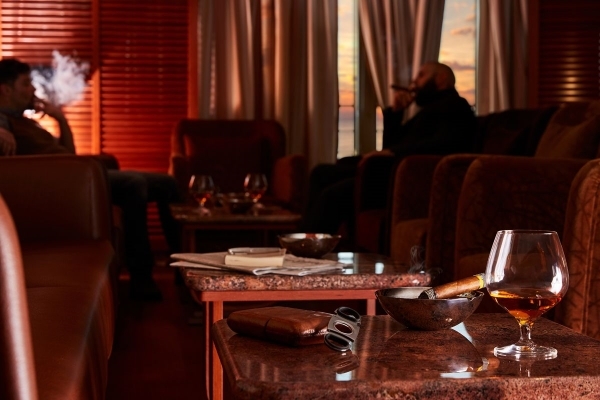 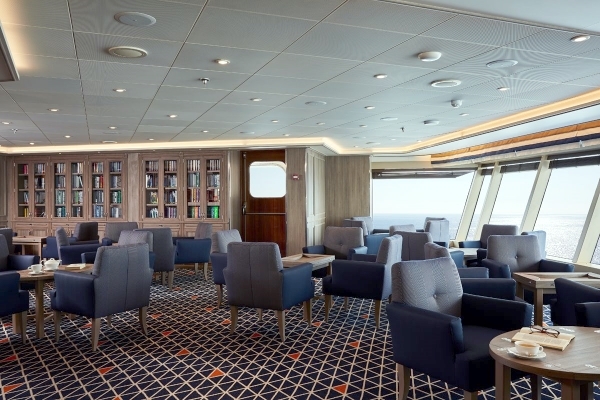 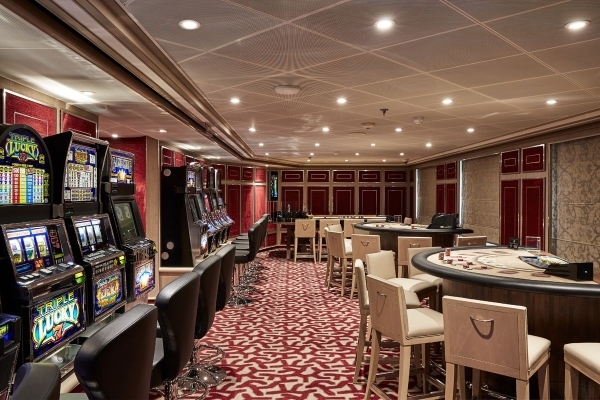 While these enhancements bring the ultra-luxury bar to new heights, there is the satisfaction of uncompromised comfort and quality for those who come aboard. 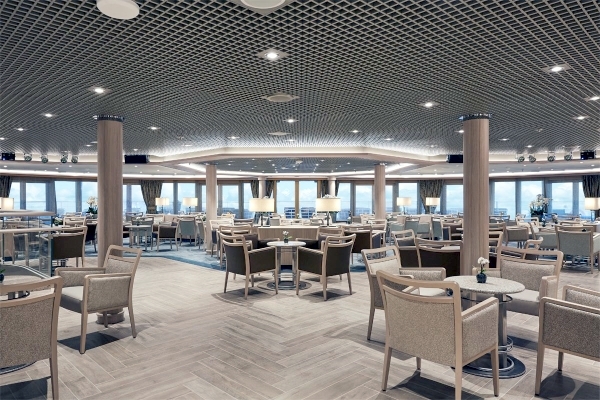 Silver Muse houses the most dining options of any other ultra-luxury ship with eight restaurants creating the best and most expansive culinary experiences at sea. 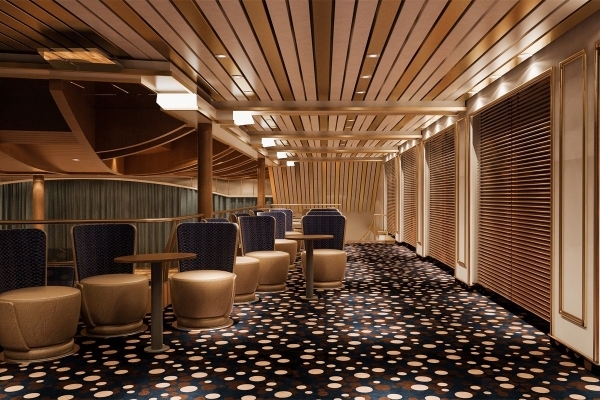 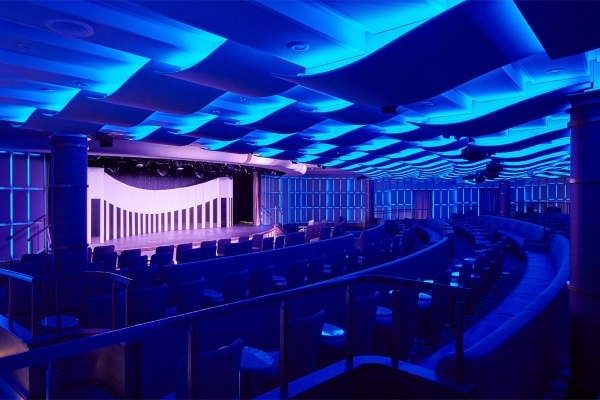 The ship also boasts a state-of-the-art theatre for your viewing pleasure. 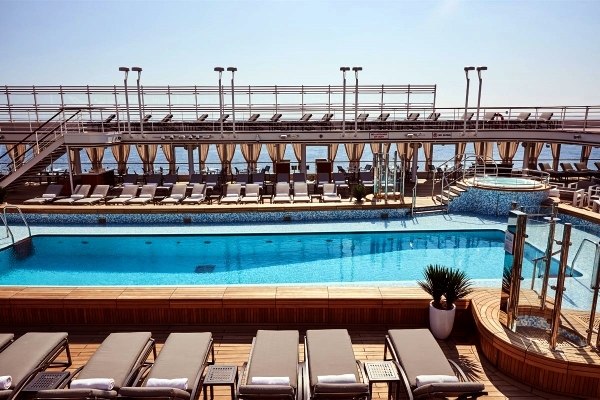 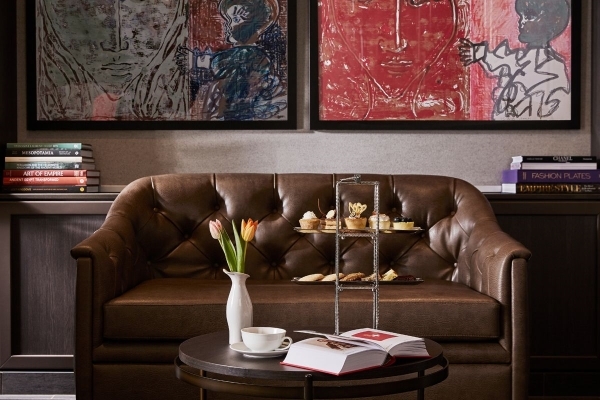 In addition, there is a fantastic pool, exclusive spa area, and many locations to escape for a bit of peace and quiet in cozy corners or outdoor lounges.